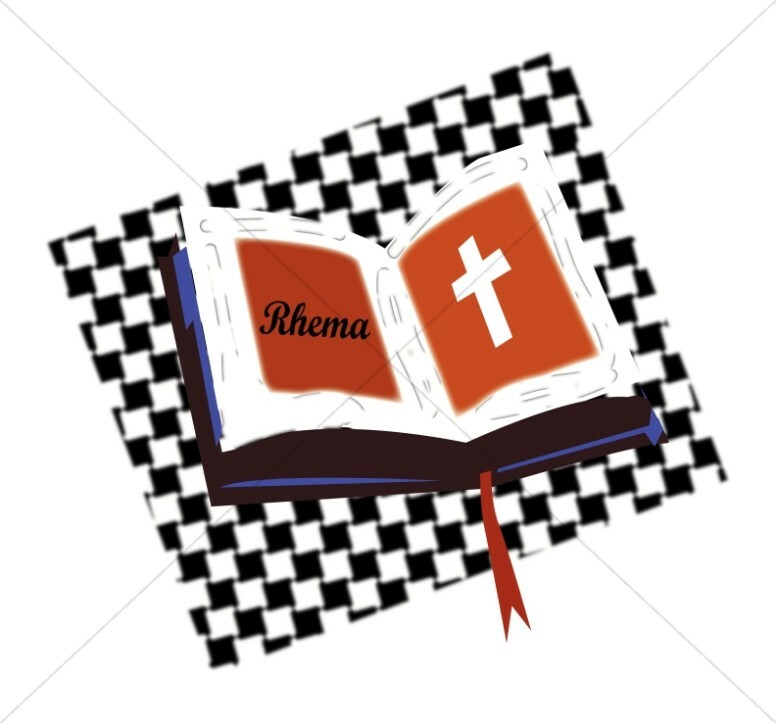 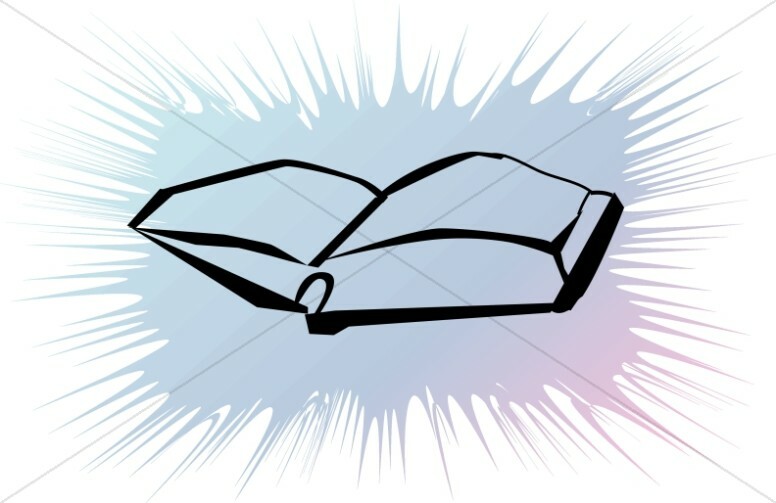 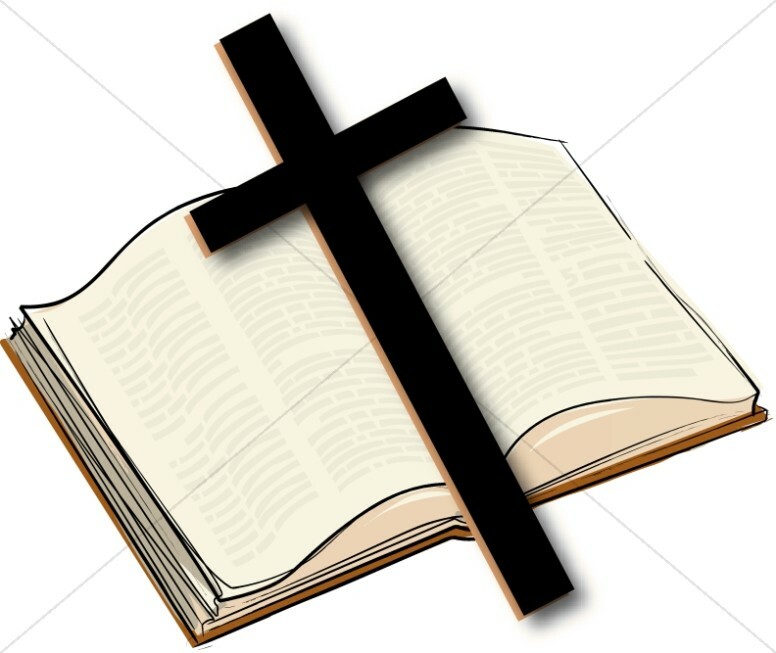 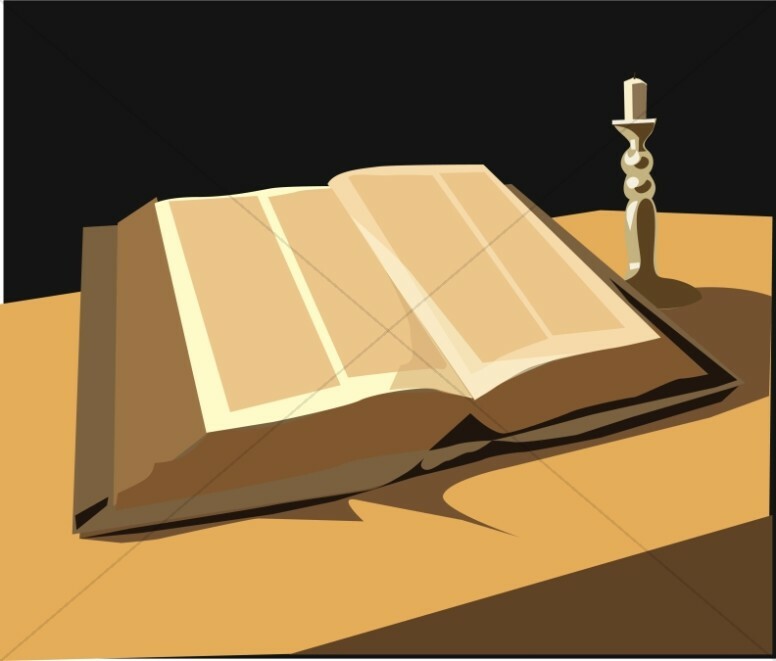 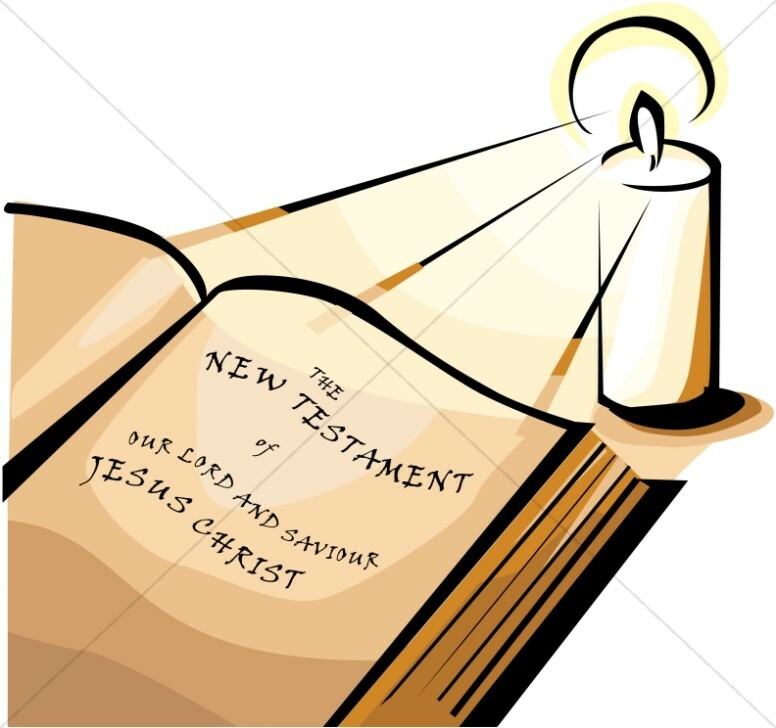 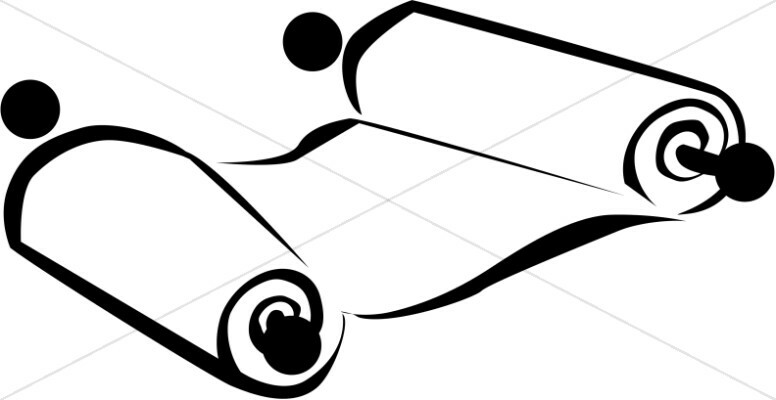 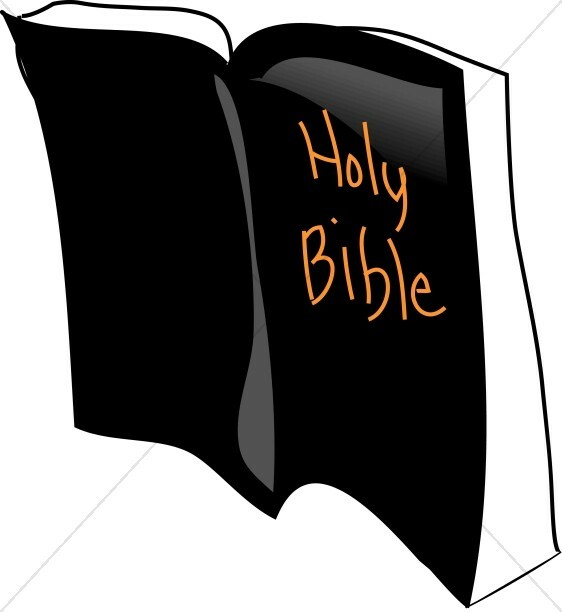 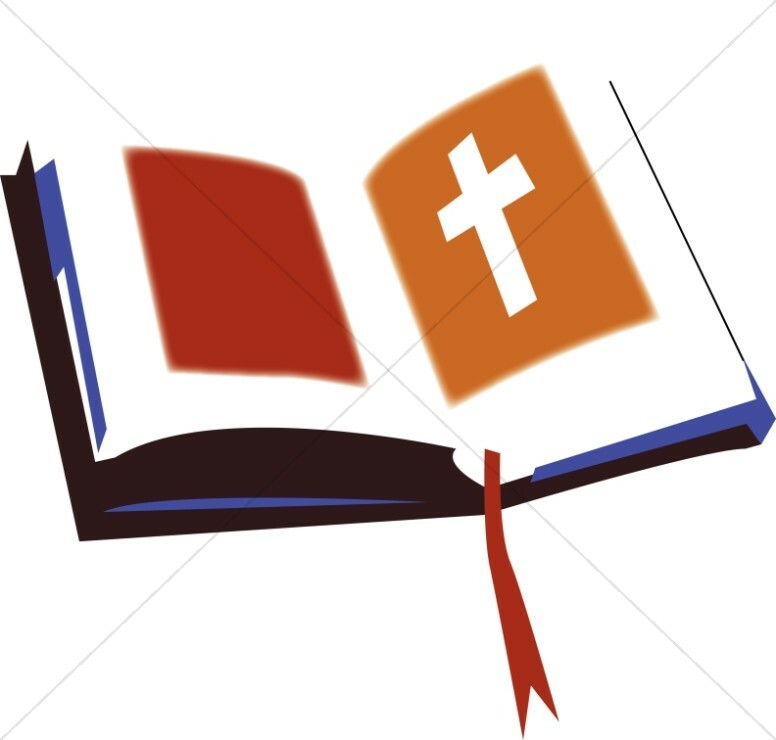 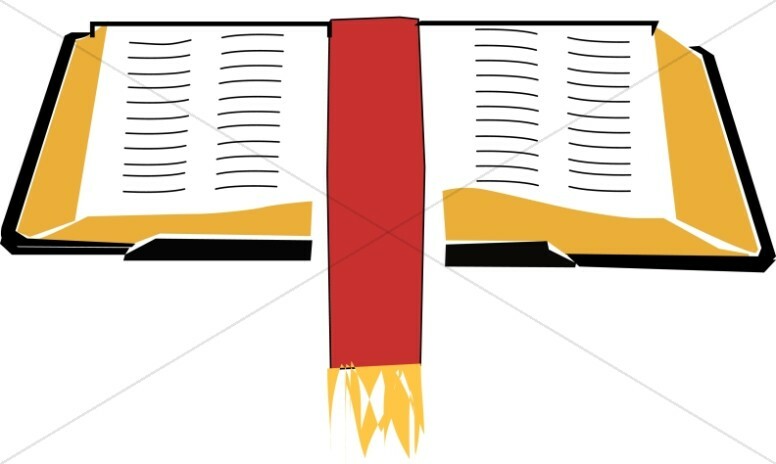 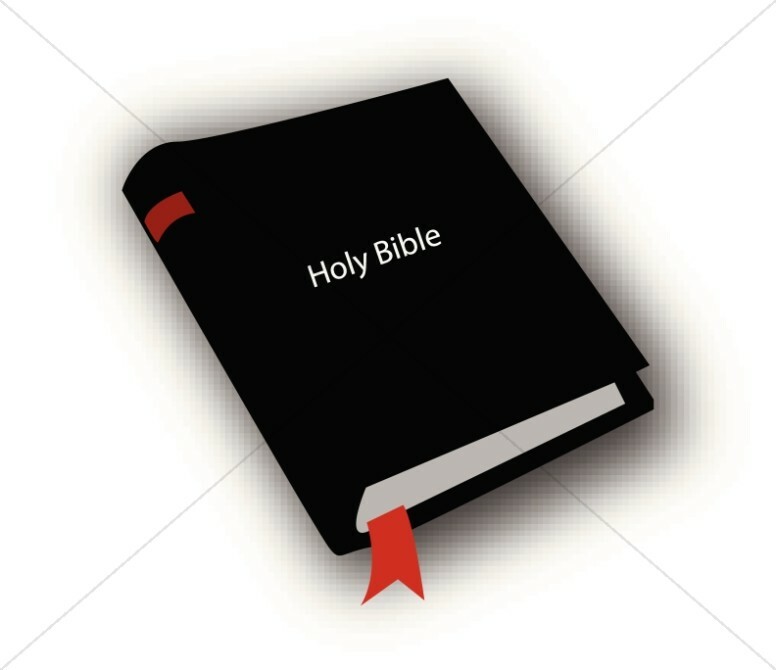 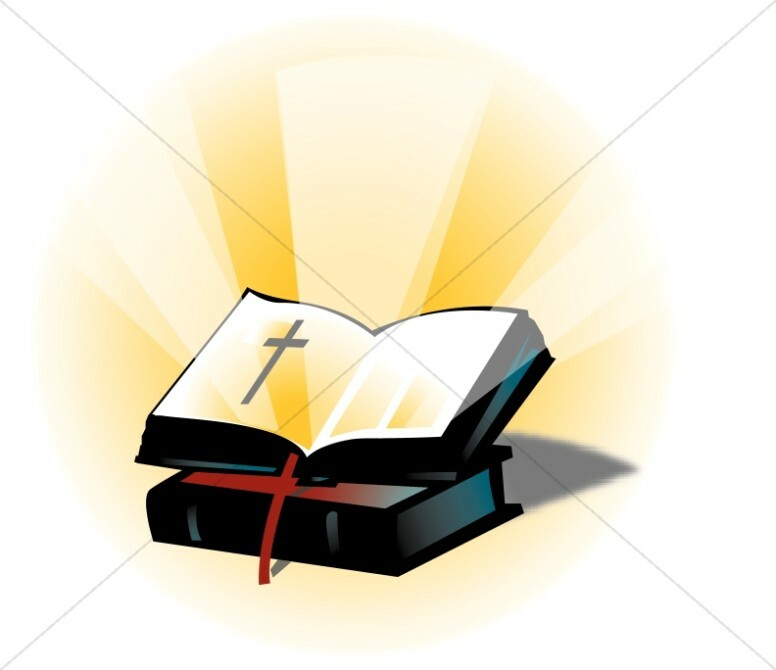 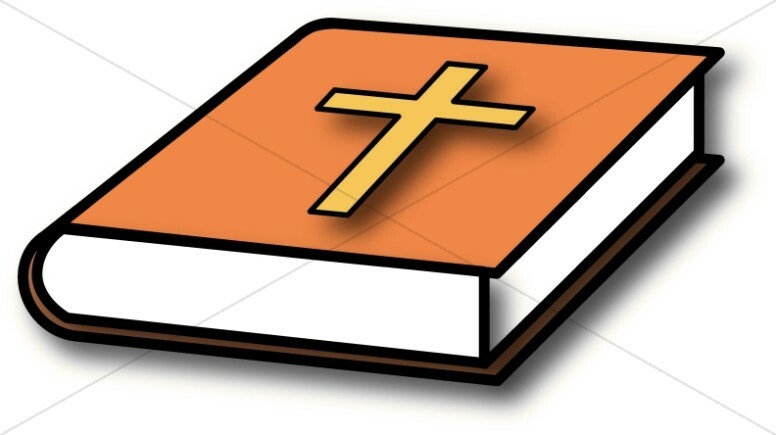 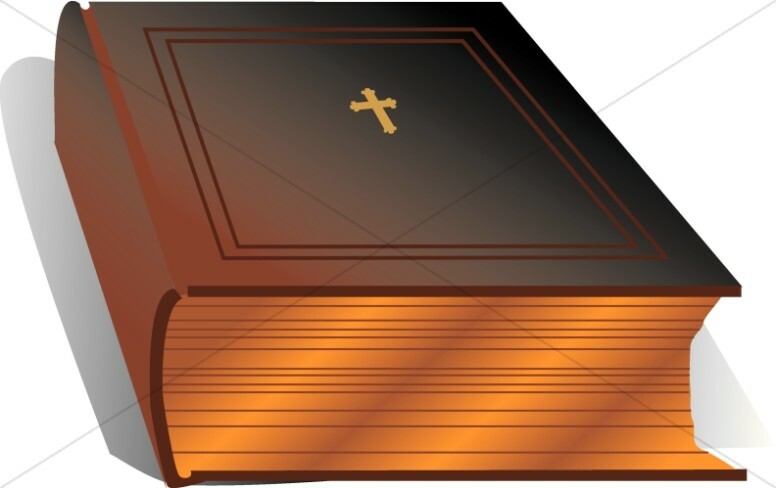 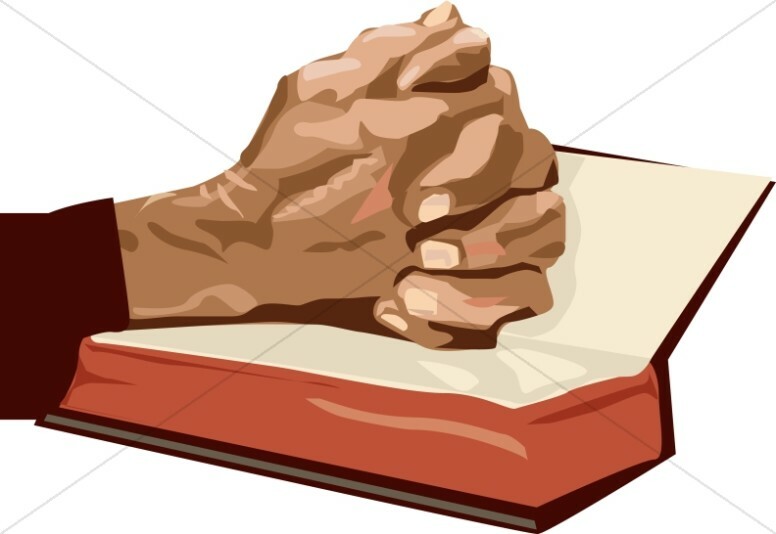 Bible Clipart offers images that depict the inspired Word of God in different aspects of church life. 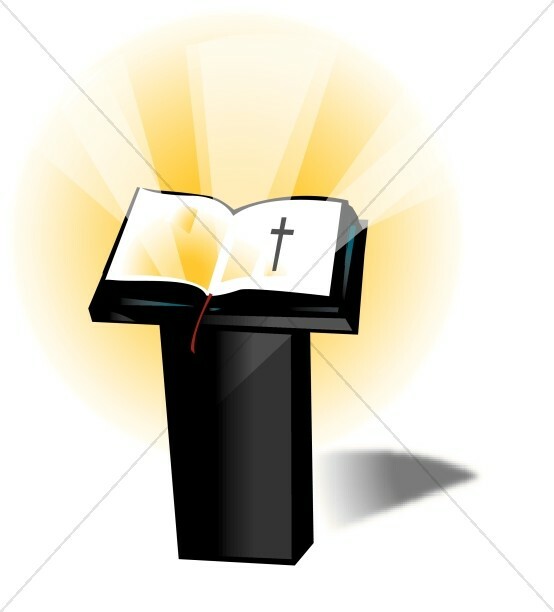 The candlelit Bible graphic represents prayer. 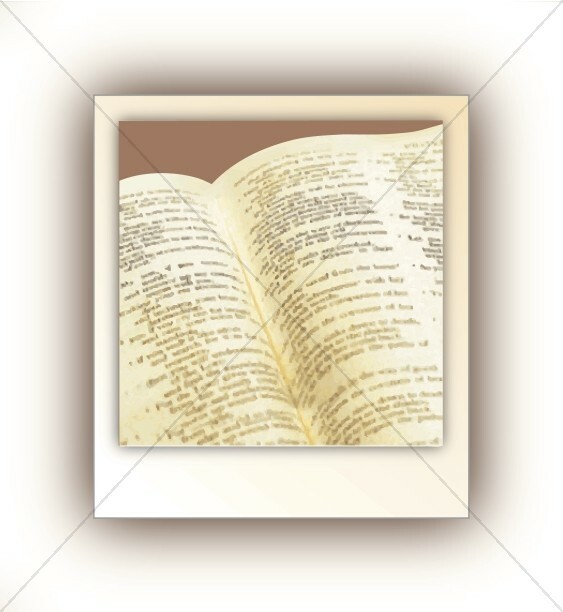 The image of the Bible with pages open and visible text represents lines of Scripture. 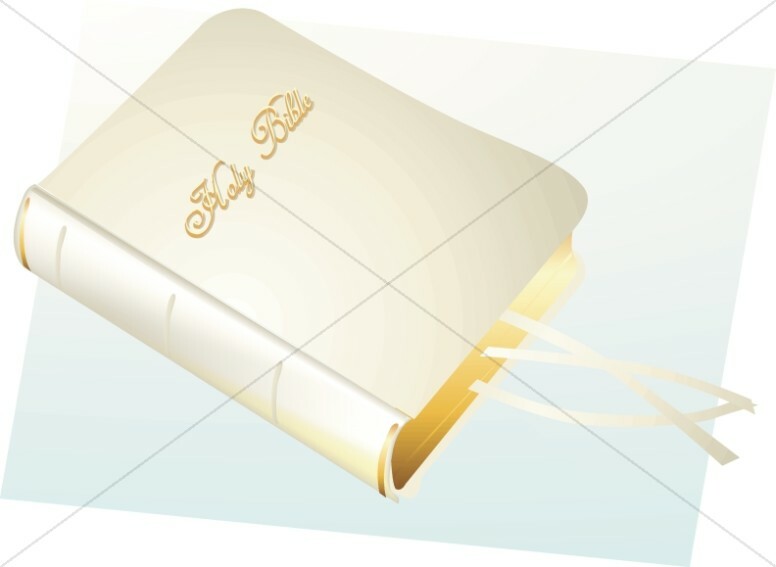 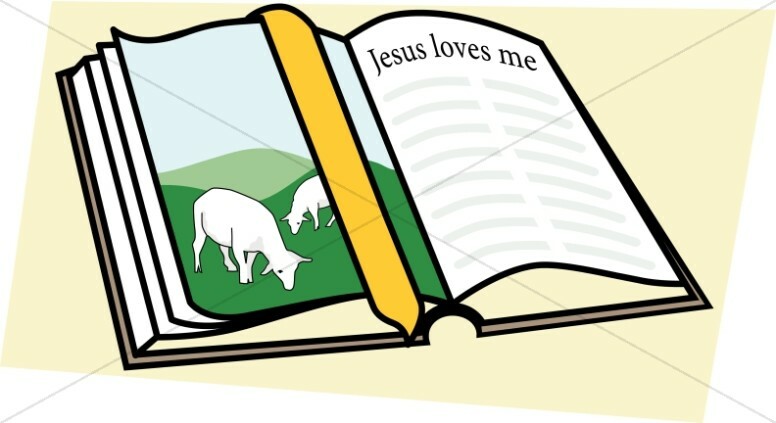 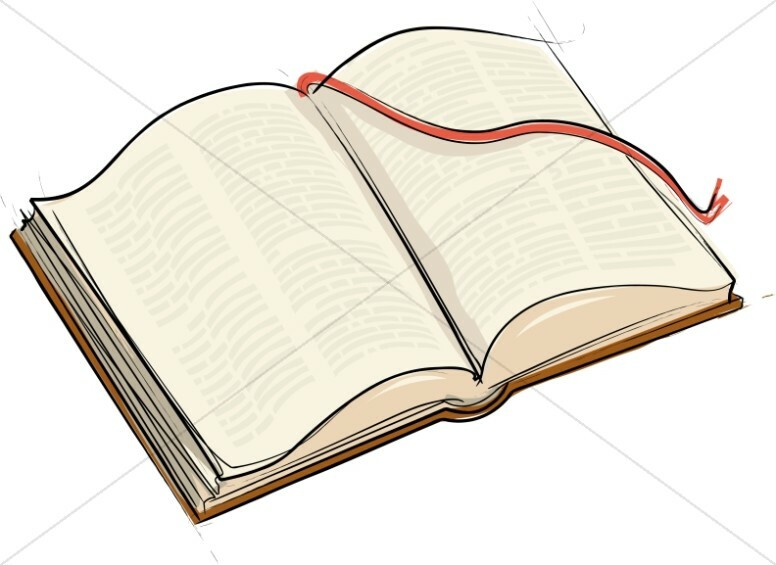 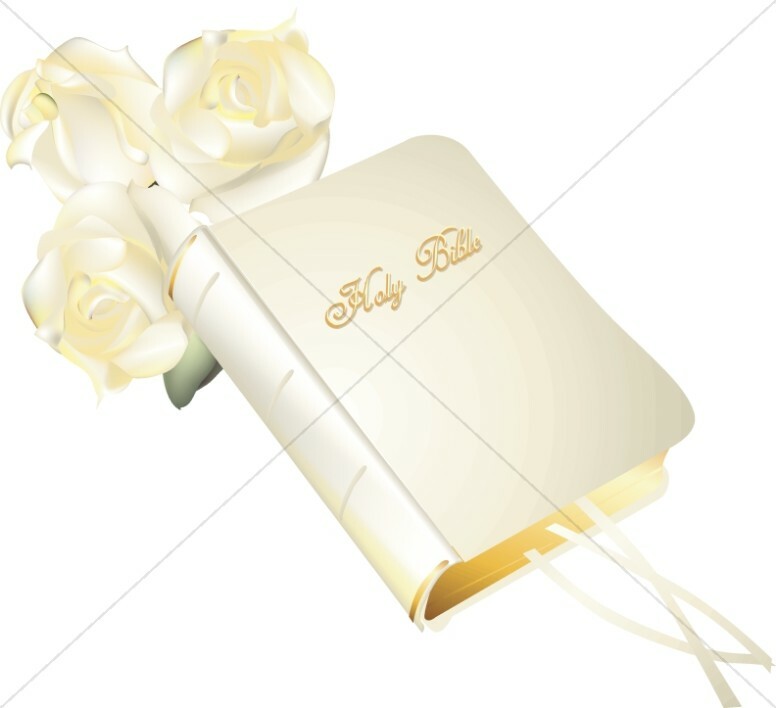 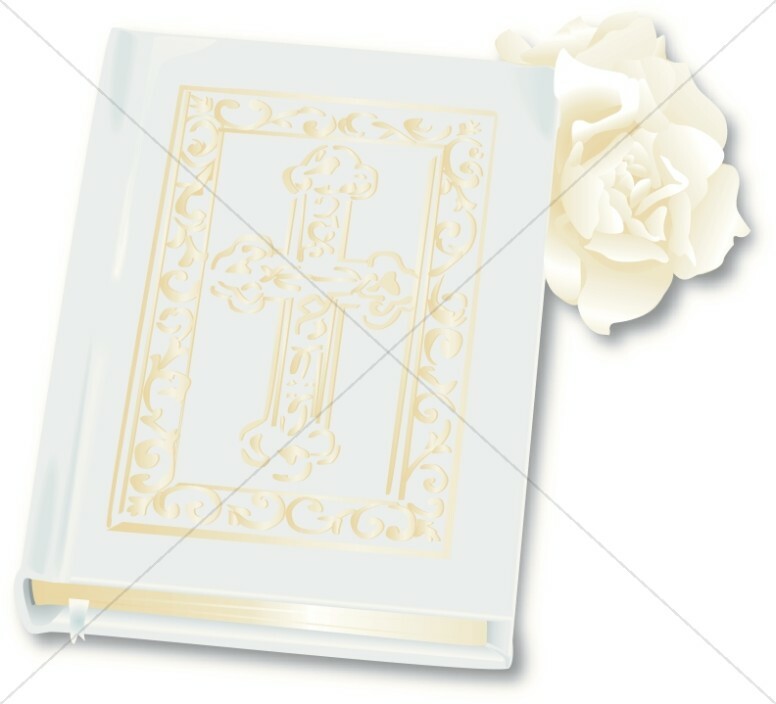 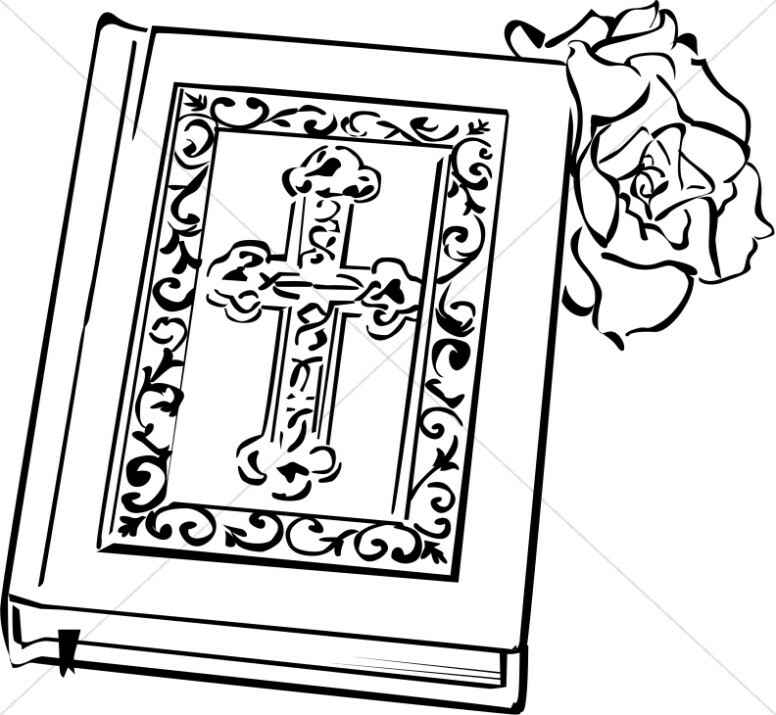 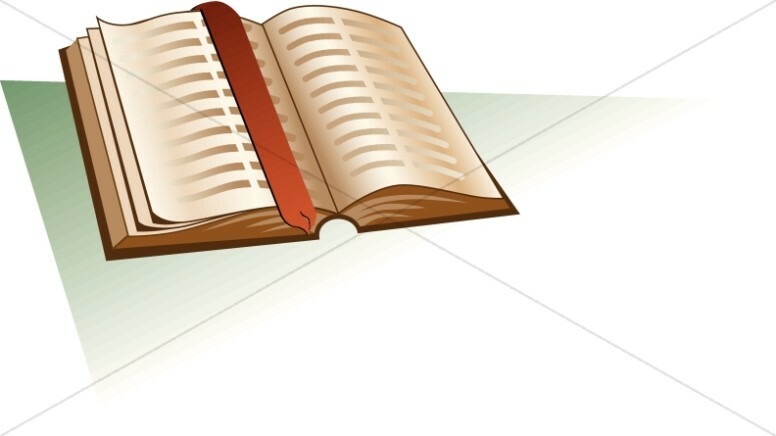 The graphic of an open Bible with a rose placeholder represents the love of Christ. 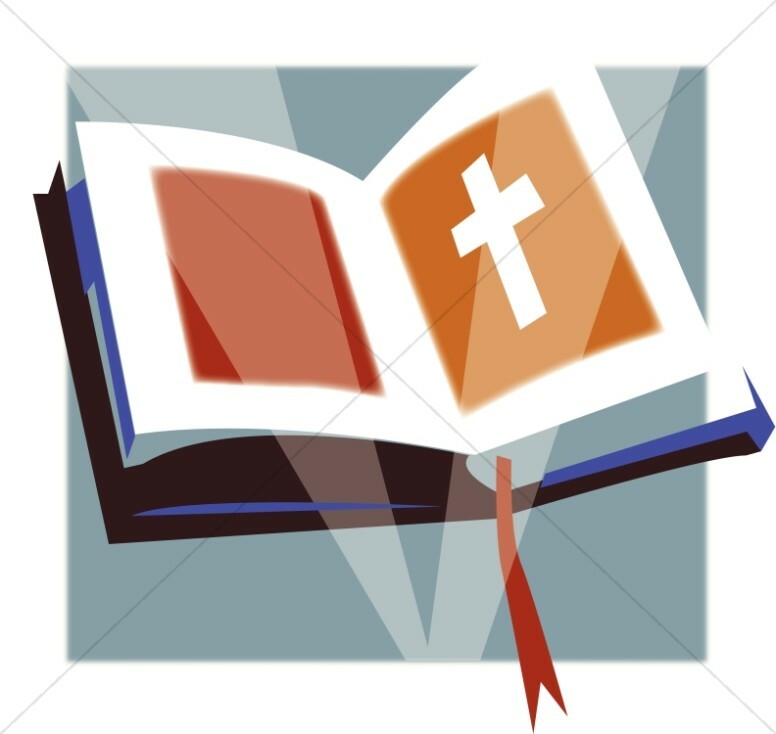 The festive-bound Bible image represents reaching out to youth and giving them an avenue to bring Christ into their lives. 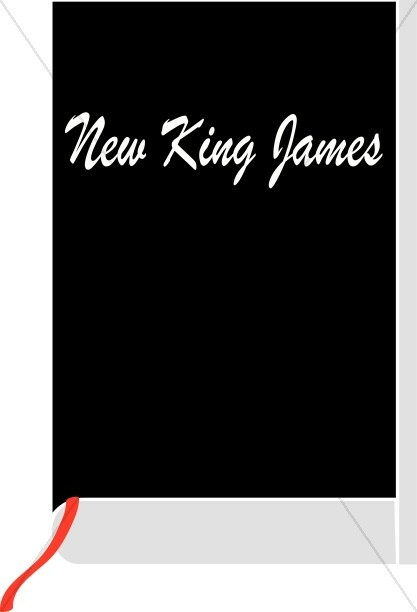 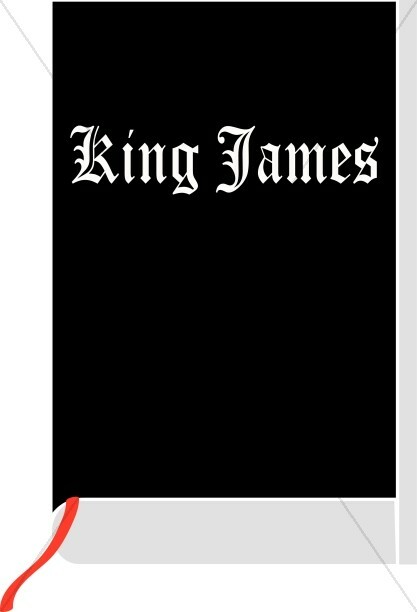 This collection also includes translation titles such as Kings James, New King James, New Internation Version and New Living Translation, among others. 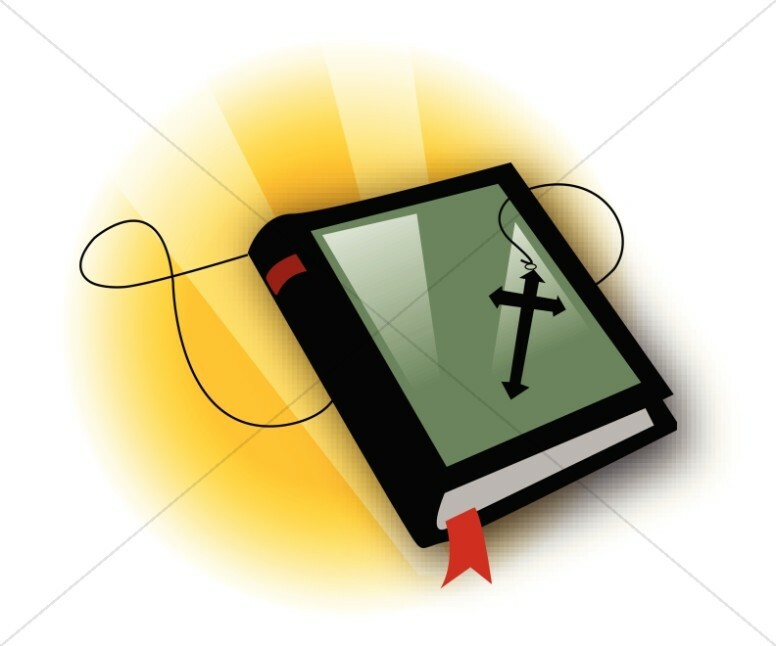 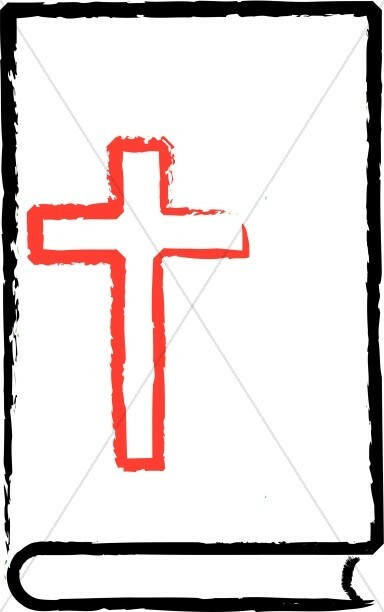 Consider Bible clip art for newsletters, church bulletins, prayer cards, and bible study materials.